Today, Creative team member, Linda Davis shares a modified HeritageLIVE Excerpt from her blog. 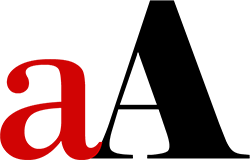 Please note that Linda is a Creative Team Member at Anna Aspnes Designs but is also a paying student in the Heritage LIVE courses. Educational content is available to Team Members at the same cost as everyone else in order to prevent bias and ensure reviews you can count on. 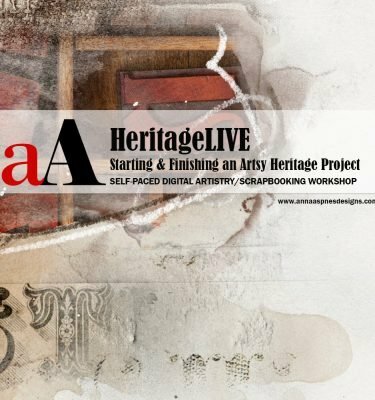 HeritageLIVE, now available as a self-paced course, is one of the latest workshops to arrive at Anna Aspnes Designs. Anna always packs a lot of information into her classes; Heritage Live is no exception. 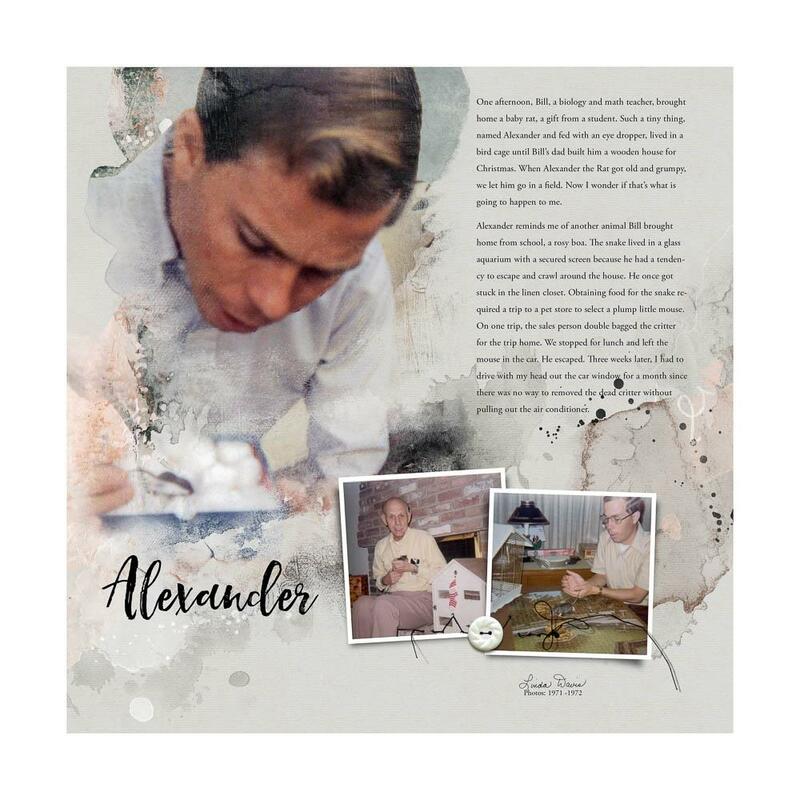 Rather than creating a strictly generational heritage project, I decided to create a book in celebration of our 50th wedding anniversary in September, by combining older stories with the photos that I will take on our upcoming trip. 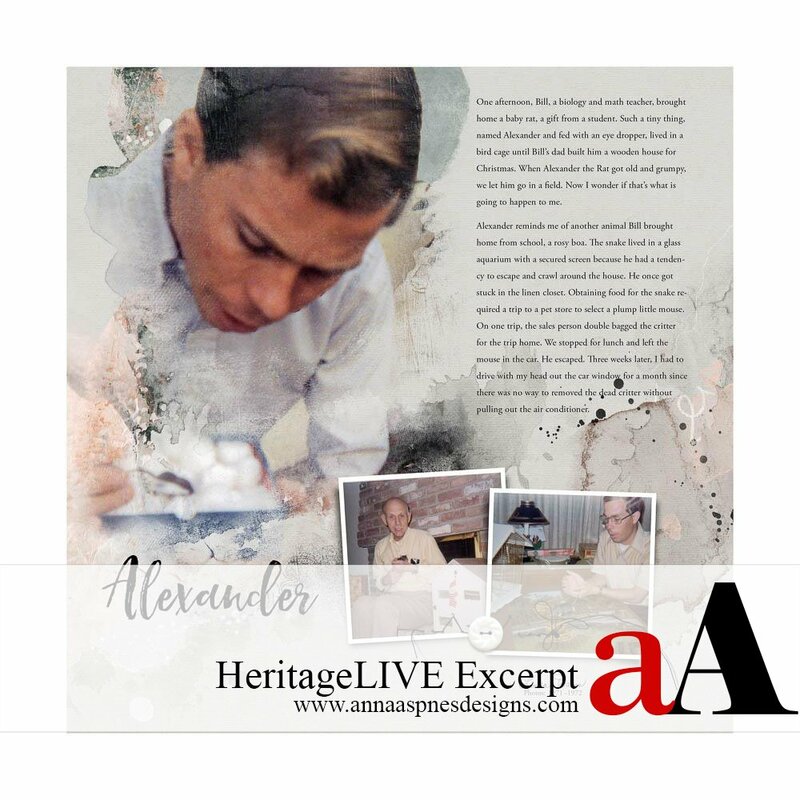 A template provided in the HeritageLIVE class as the basis for all of my pages. 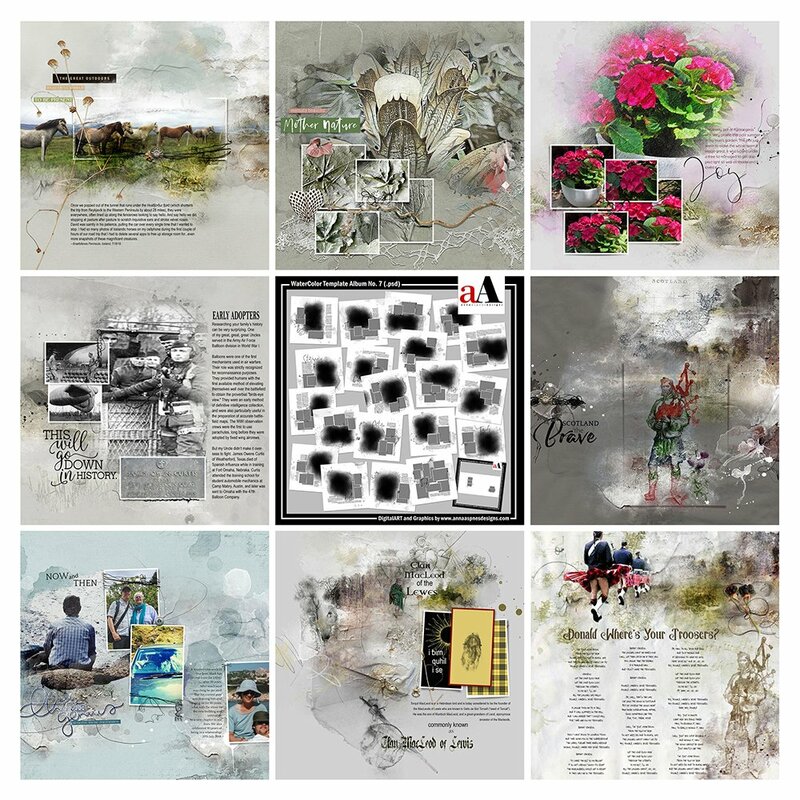 Artsy transfers and frames from Templates. 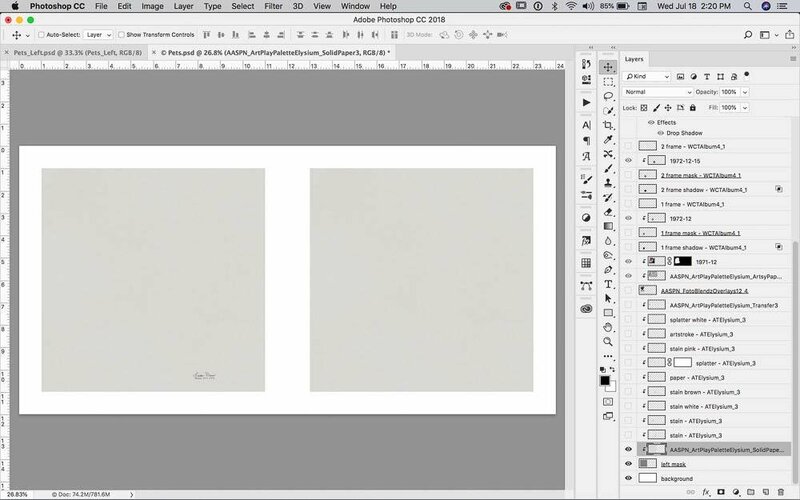 I have already completed several pages based on this plan that I share on my blog, Photostorify. The story behind the layout. My husband, Bill, taught biology and math; sometimes his students brought him critters that he would bring home as pets. While it was nice that our first pet was a good size for our small apartment, I really didn’t want a pet rat. The left side tells two stories: one about Alexander, our pet rat, and the second story about a rosy boa for which I don’t have a photo. However, as you read the journaling you’ll see how the two stories are connected. Open the template provided in class. 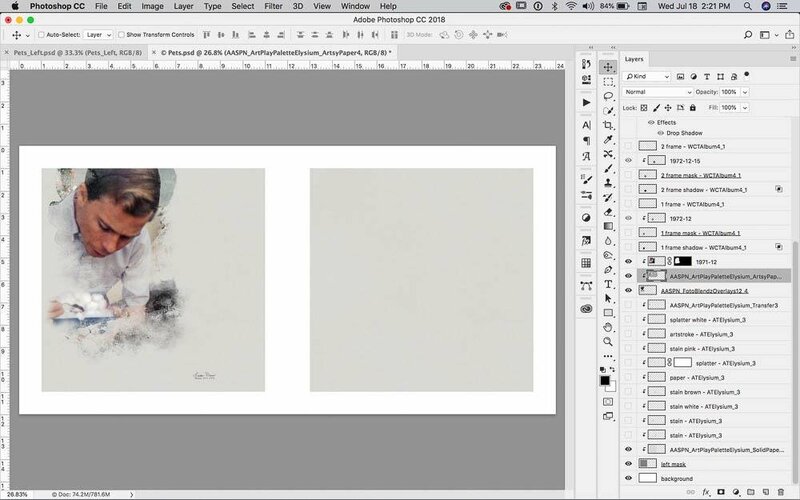 Clip SolidPaper3.jpg from ArtPlay Palette Elysium to each large mask on the template. Open and arrange a variety of artsy elements on the foundation. Place 4.png from FotoBlendz Overlays No. 12 on the left mask and clip the photo to the mask. 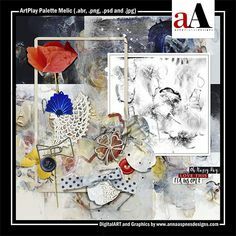 Mask out the background on the photo and place ArtsyPaper4.jpg below the photo. Then clip the paper to the overlay. 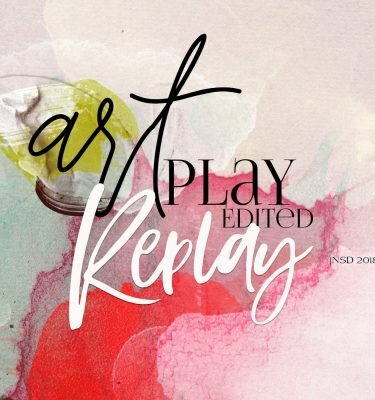 Adjust parts of the overlay as needed with AnnaBlendz Artsy brushes. 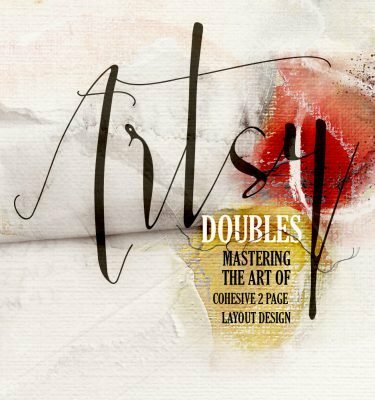 Build visual interest using ArtsyTransfer elements. Below the masked photo, place transfer 3.png from ArtPlay Palette Elysium and the layers of transfer 3.psd from ArtsyTransfers Elysium. 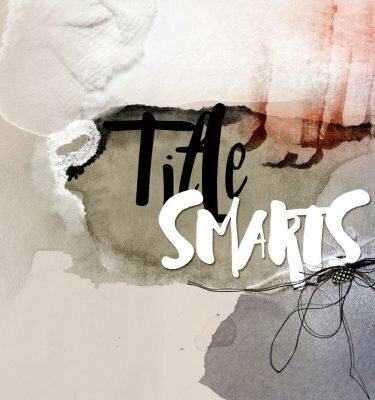 Use a Layer Mask to hide parts of any layer that interfere with photos or text. 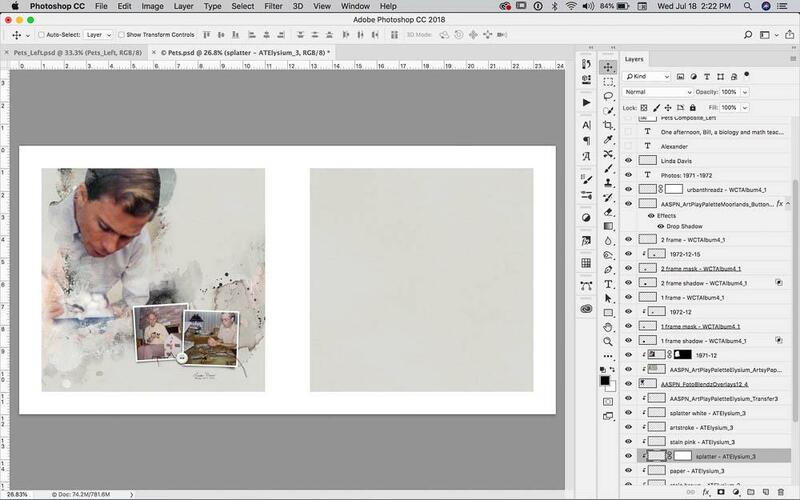 Add more photos to your layouts via Template Frames. 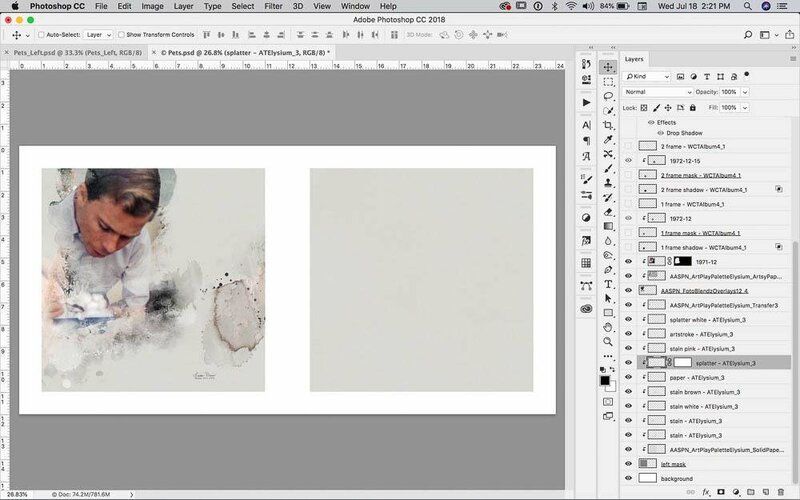 Place the two small frames from WaterColor Template Album No. 4 on the page. Clip photos to small frames. Add the finishing touches to your layout design. 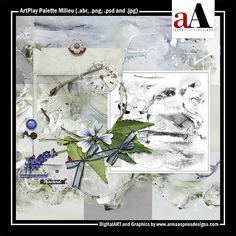 Write your journaling, add a title and a button from ArtPlay Palette Moorlands. Note that the thread was part of the template. I placed the button under the thread and then erased parts so that it looks like it is tacked down. The slightly blurry photo of my husband feeding our pet rat with an eye dropper was taken in 1971 with an Instamatic. I hope to include some stories throughout our marriage along with a few of our parents and grandparents. 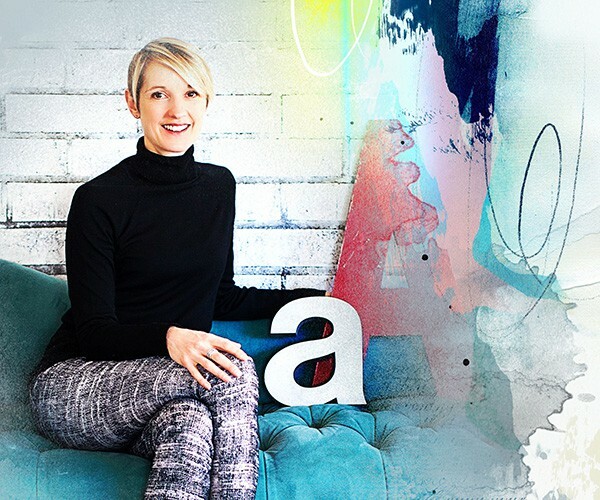 As Anna explained in class, a big project can take on a mind of it’s own over the course of time. It’s never too late to start your own project – Start your own self-paced HeritageLIVE journey here. 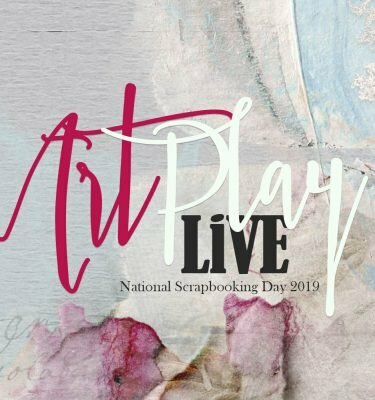 Post your digital artistry and artsy digital scrapbooking pages in The Gallery, and if you liked this HeritageLIVE Excerpt, please consider sharing it using the social media buttons below.